Michael is one of the most sought after photographers in Chicago. Principal and lead photographer Michael Paul Saukstelis has captured over 600 weddings in the past 18 years. 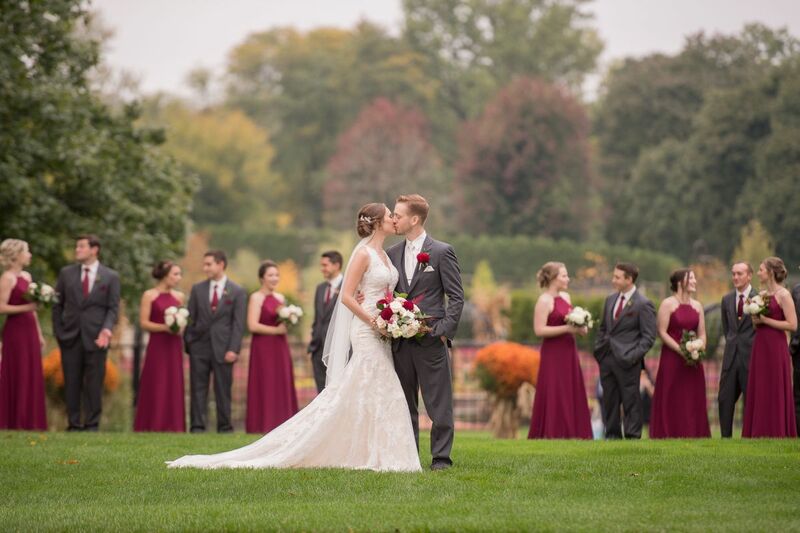 This experience plus his background in commercial studio and event location photography gives him the expertise that few Chicago wedding photographers can match. His goal is to tell the story of your wedding day as he witnesses it all unfold in front of his lens. Michael Paul Photographers is the premier Wedding Photography in the Chicago area. His style of wedding photography is deeply rooted in wedding photojournalism, influenced by fine-art photography. The result is creative, clean and crisp wedding photography that’s romantic, fun, and emotional.